07:30 AM, meet your guide and driver at your hotel lobby. We will then drive about 1 hour to Chengdu Research Base of Giant Panda Breeding. This facility is home to over 100 giant pandas and one of the most important panda scientific research centers in China. 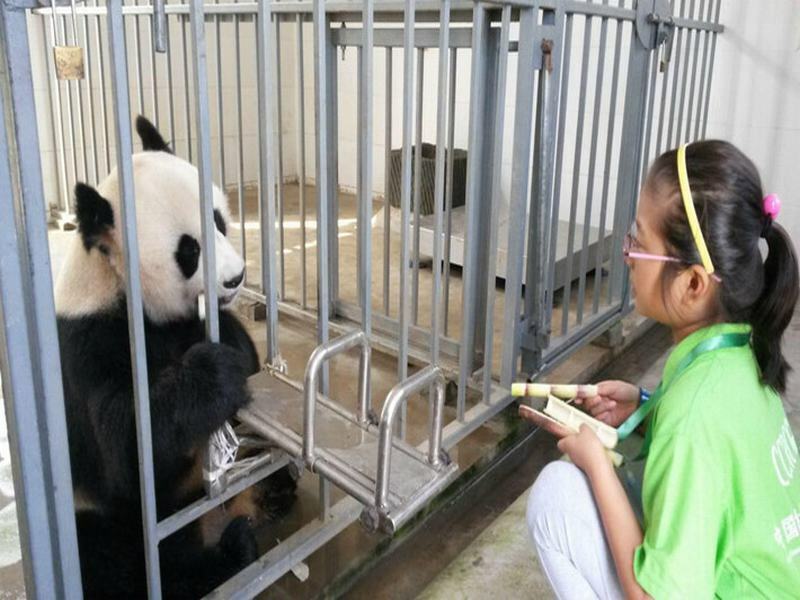 Giant pandas in different ages are raised separately and you will find giant panda nursery inside the base. In the nursery, we will take a look at the adorable newborn pandas with pink skins. 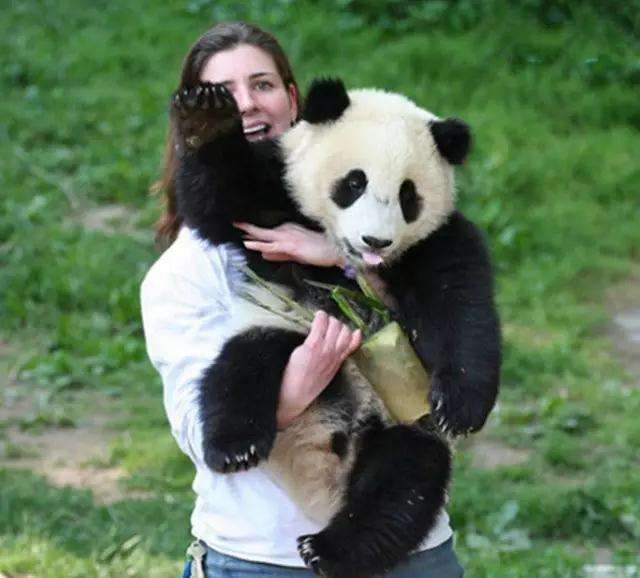 There is a feeding time during 9:00 - 11:00 when giant pandas are the most active in a day. While wandering around enclosures shaded by bamboo forest, we can see giant pandas rolling, eating, and playing with each other. Some naughty ones even climb the trees and sit on the branches which can bring you great joy. This base is a habitat for wild animals as well. 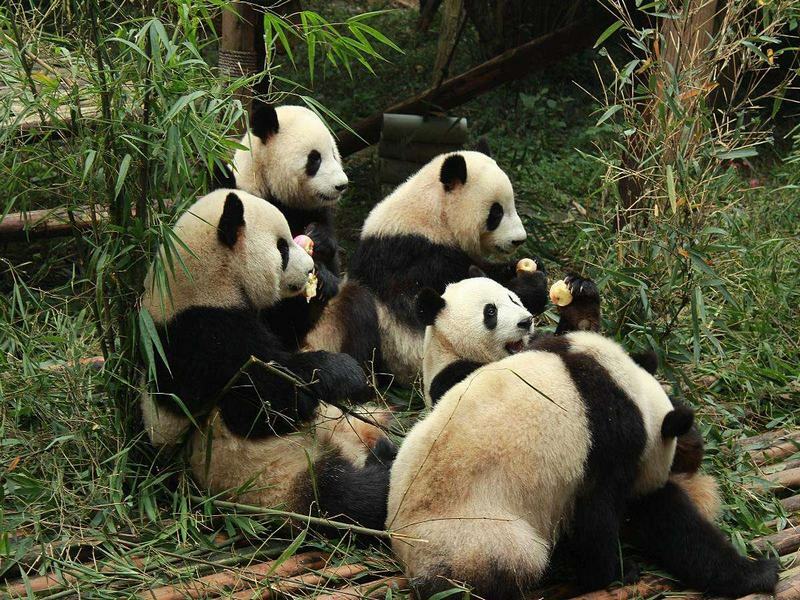 Besides of giant pandas, you can see a large amount of rare wild animals in the base, such as red pandas, peacocks, swans, and black-necked cranes etc. 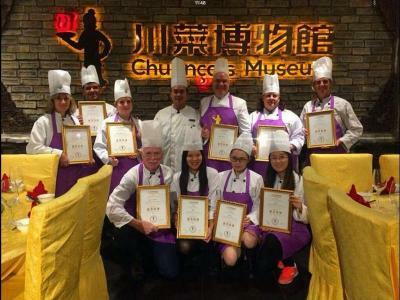 After some happy hours with the lovely pandas, drive about 1 hour to Chengdu Chuancai Museum (Chengdu Sichuan Cuisine Museum) in Pixian County, the only museum in the world with the theme of diet culture. 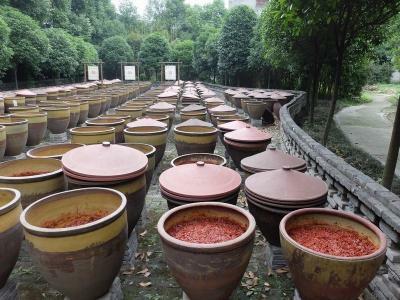 Appreciate 6000 pieces of antiques, artifacts and books and hear many Sichuan food facts, know how Pixian chilly bean paste is made, experience making bean curd pudding, taste different kinds of Sichuan snacks, worship Kitchen God in the biggest Kitchen God Ancestral Hall in the world, partake in the cooking class to personally make three typical Sichuan dishes, like Kung Pao chicken, Mapo Tofu, Panda steamed dumpling, etc. 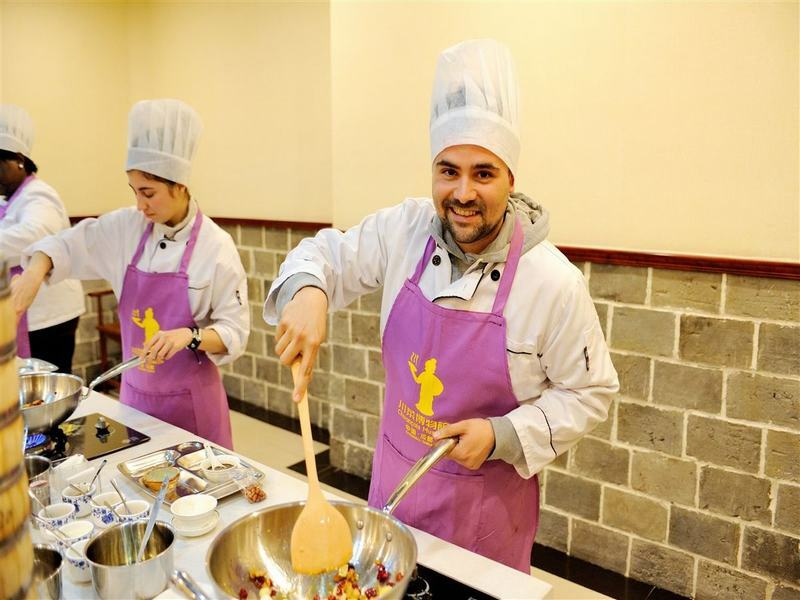 Under the guidance of professional Chuancais chef, learn how to cut, control fire, complete cooking process and accomplish your dish. 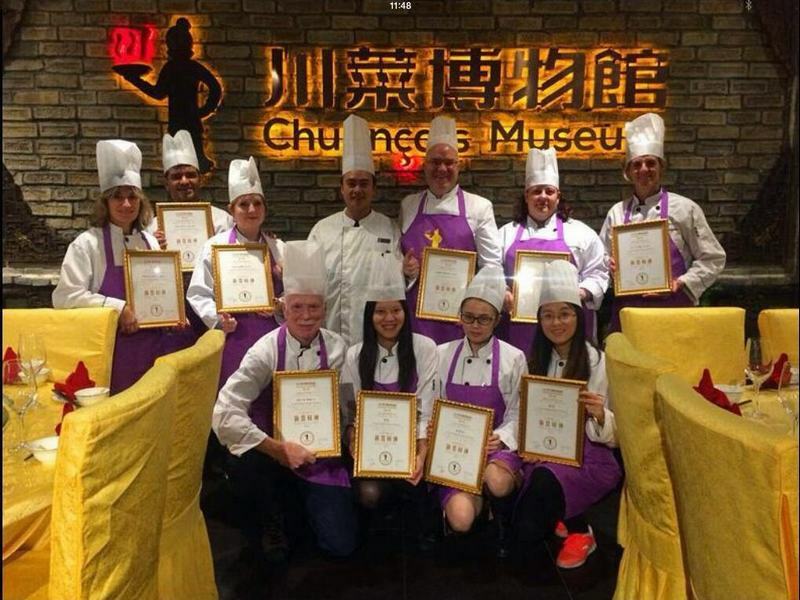 Share and enjoy your dishes with your families or partner and be awarded with official certificate of "Master of Chuancais". 1. 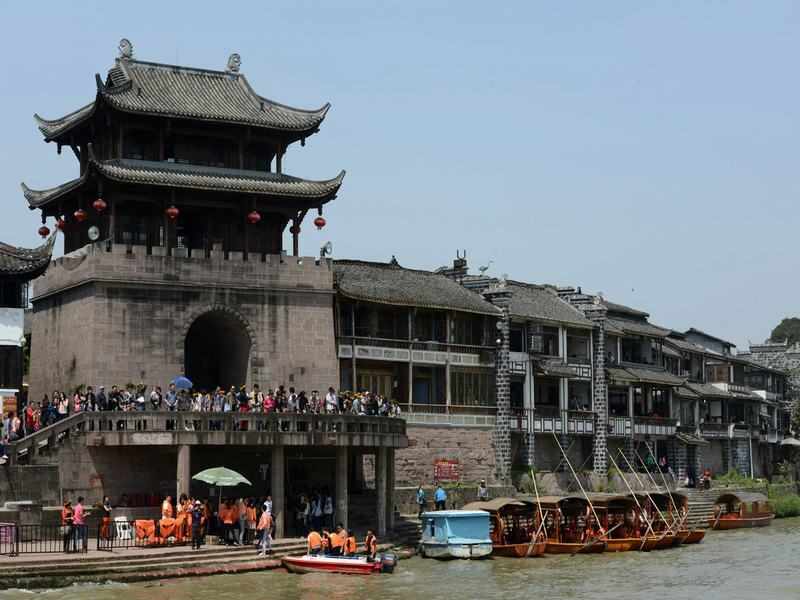 The tour of Chuancai Museum starts around 13:50 and ends around 17:40. 2. The cooking course have two fixed cooking menus. Menu A includes Kung Pao chicken, Mapo Tofu, Panda steamed dumpling. Menu B includes Pumpkin steamed dumplings, Daqian dry-braised fish, boiled beef in chili sauce. If you participate in the cooking course, you need to choose your favorite one and tell us beforehand. 3. If you want to cook other Sichuan dishes which are not on the above menus, please tell us your needs we'll inform Chuancai Museum to make some preparation.